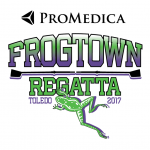 Girls Varsity Broomball, Girls Varsity Clubs Rowing · Sep 22 Frogtown Regatta this Saturday, 9/23! Multiple Teams · Jun 9 NDA wins the All Sports Championship for the 14th Year in a Row! 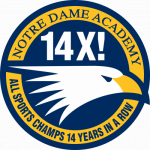 Congratulations to all of our Notre Dame Academy student-athletes and coaches on winning the All Sports Championship for the 14th year in a row! This impressive win streak includes the last 8 All Sports Championships from our membership in the Toledo City League and all 6 All Sports Championships in the Three Rivers Athletic Conference. 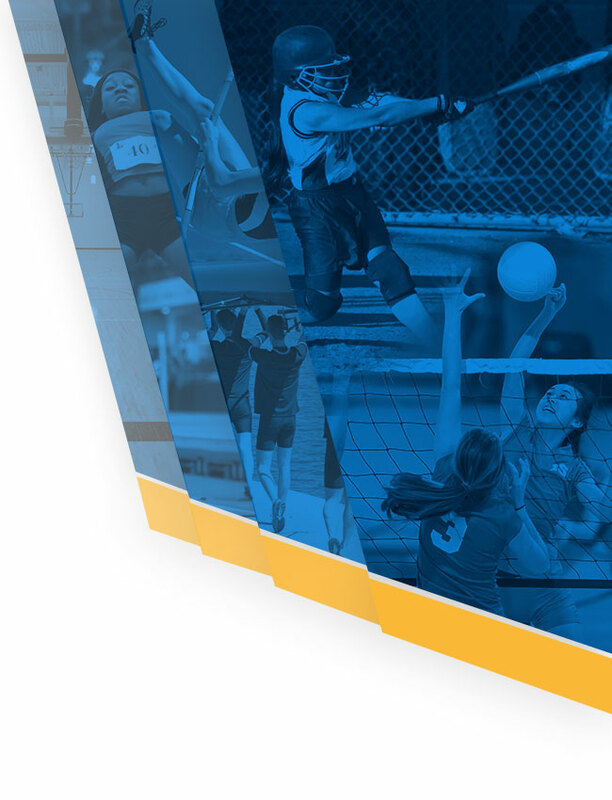 Multiple Teams · Jun 9 NDA Summer Sports Camps- Register Today! 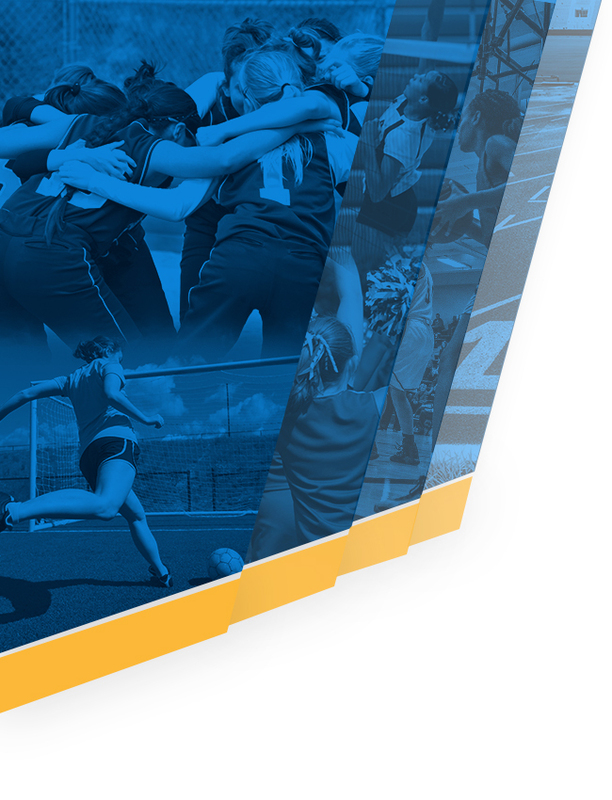 NDA has summer sports camp in basketball, lacrosse, rowing, soccer, softball, and volleyball. 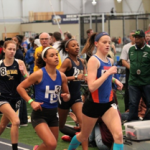 Please use the link below to register for our NDA Summer Sports Camps! 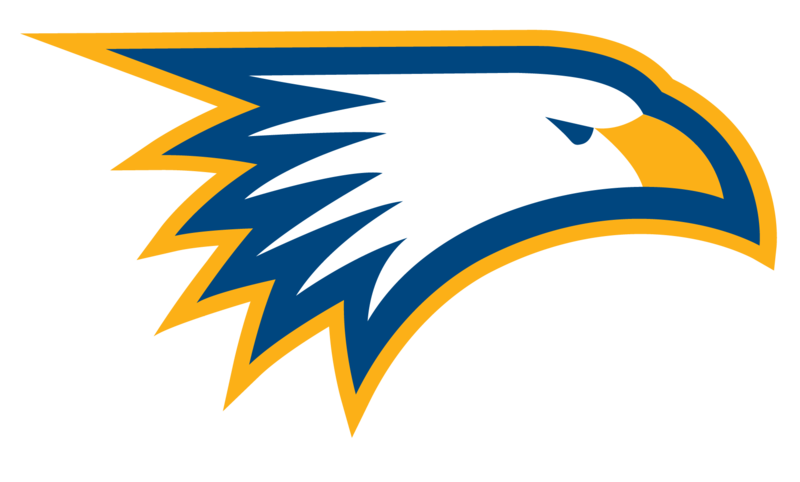 https://campscui.active.com/orgs/NotreDameAcademy0#/selectSessions/1864601 Go Eagles! 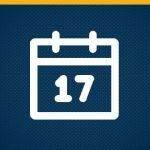 The University of Toledo Medical Center will be holding summer physicals for their UTMC contracted schools (which includes NDA) on Saturday, June 17th, at 8 am at their Regency Court facility- University of Toledo Physicians, LLC, 1000 Regency Court, Toledo, OH 43623. All students must arrive by 8 am with their completed PRIVIT Physical Packet. 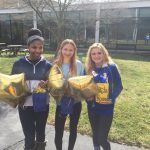 Multiple Teams · Mar 3 Good luck State Bound Eagles!